This March, we are running a month-long social media campaign, which we’re calling #BooksforChange. Inspired by the official hashtag for International Women’s Day 2017 #BeBoldForChange, we’re going to spend the whole month sharing inspiring books by women, and we want you to get involved. Every day throughout March, we’ll share a Virago book representing the below themes on our Twitter, Facebook and Instagram accounts and we want to see yours too. To get involved, check our social media accounts every day throughout March, follow the hashtag #BooksforChange and post your photos of brilliant books related to the daily theme. 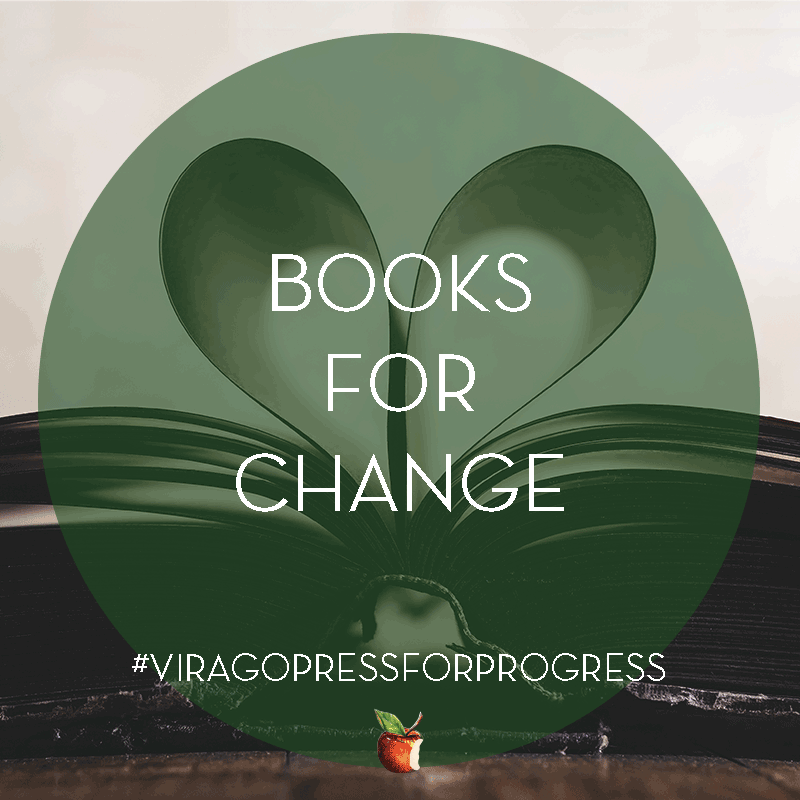 We are inviting readers to share both Virago and non-Virago books, as we want this to be as wide-ranging and inclusive as possible. Our selections will reflect the full breadth of our publishing, from the Virago Modern Classics, to our children’s publishing and our award-winning frontlist fiction and non-fiction. The themes have been inspired by the Women of the World Festival and the role books play in women’s lives, and that they truly can bring about change.